The card is only suitable for us accounts, us region. 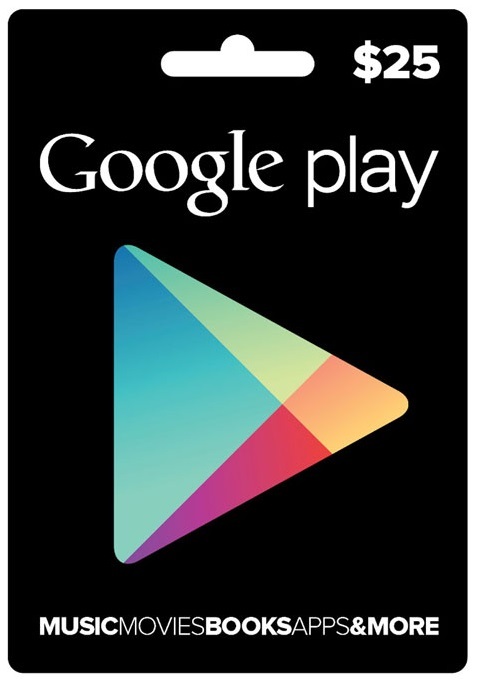 This product Google Play Gift will replenish the account for $ 25. You can top up your balance from Your Android device via the Google Play Store app -> Redeem!